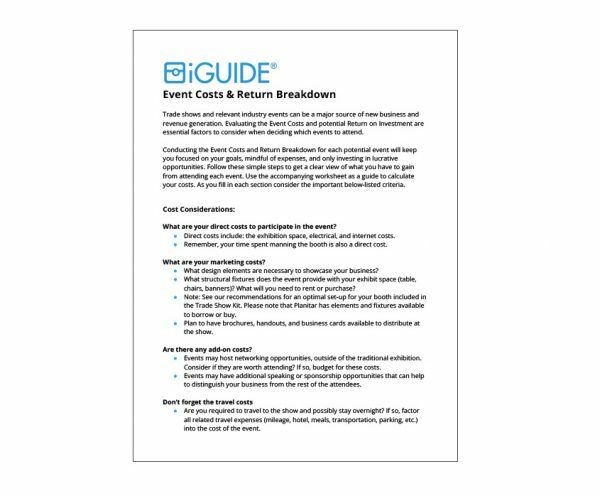 Click to download the Conduct a Cost and Return Evaluation document to assess the value of your upcoming trade show and event season. 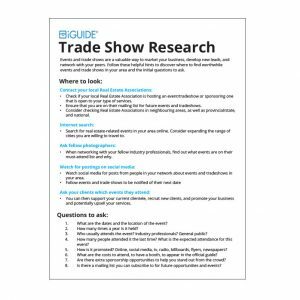 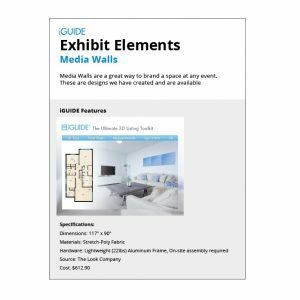 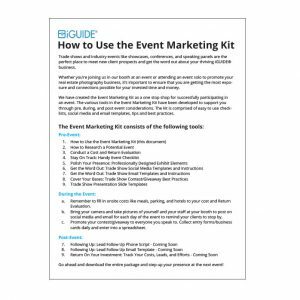 Use this document to determine whether attending a specific trade show event would be beneficial. In addition, we have created an excel spreadsheet to help you calculate the cost-benefit of each event/trade show in order to make an informed decision.